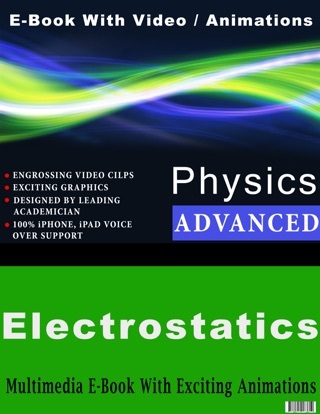 Expersis Technologies Private Limited (ETPL) is Pioneer in creating the Multimedia-eBooks for Physics, Chemistry, Mathematics and Biology. The ETPL team is working in the Educational field for more than 20 years and providing range of Consulting services for the enhancement in Educational Aids. We are also providing services to various Publishers to convert their Books into Multimedia E-Books. 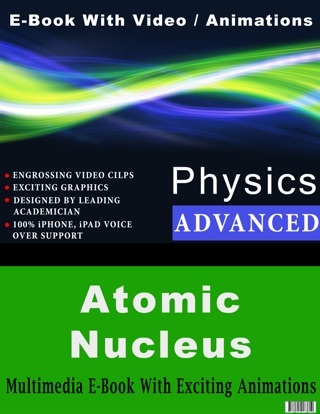 The Multimedia e-Books are Rich in Contents, Graphics images and Animations. 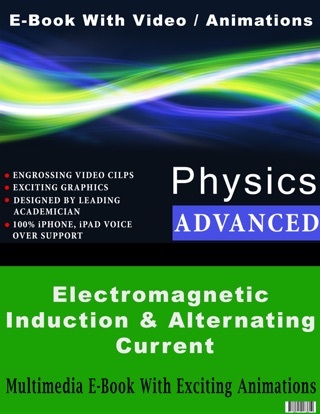 The Ebooks caters to the students of Grades from 8th to 12th ( Age Group 14 to 18 Years). 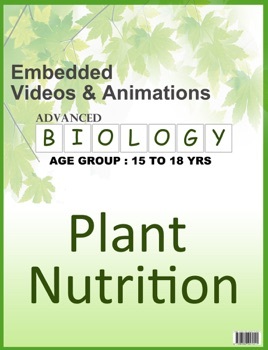 The Current Book “Plant Nutrition” is the part of Biology-Advanced Series where more than 80 Books on various Physics Topics and complexity level are being released. The Book contains the basic introduction, Mineral Nutrition in Plants, Essentiality of Elements, Functions of Mineral Nutrients, Macronutrients, Carbon, Hydrogen, Oxygen, Symptoms of Nitrogen deficiency, Phosphorus, Sulphur, Potassium, calcium,Magnesium, Iron, Manganese, Zinc, Copper, Boron, Molybdenum, Chlorine Deficiency, Absorption of Minerals, Photosynthetic Autotrophs, Chemosynthetic Autotrophs,Heterotrophic nutrition, Parasites, Saprophytes, Symbiotic Plants, Insectivorous Plants, Drosera or Sundew Plant, Nepenthes Plant, Utricularia, Dionaea etc. Content: The content has been written by team of Doctorate (Ph.D.) Level Professors assisted by a team of Experienced Teachers, Animators, Creative Graphics Designers and Technicians to create a Marvel. 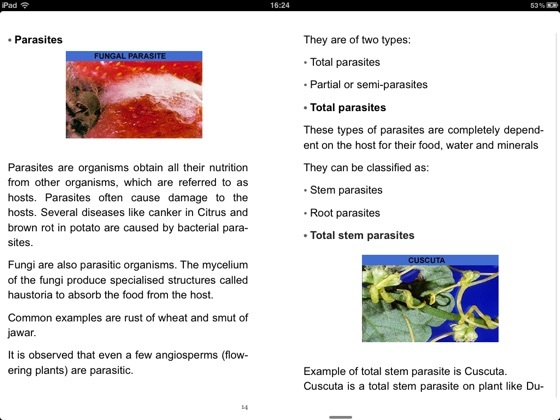 The contents have been written in simple language so that students can understand the basic concepts. Rich Graphics Images: The images are created keeping in mind the Concept with creative inputs. 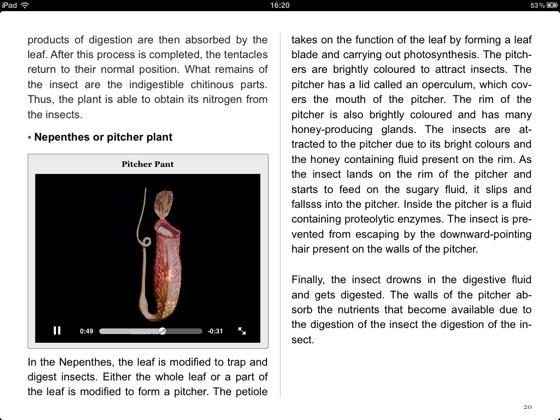 Animations: 2D and 3D Animations are added so as to explain the concept clearly. 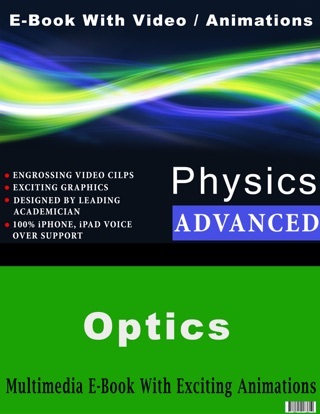 The use of 2D or 3D Animations are based on the inputs from Professors. The Schools / Teachers are also using the Animations to explain the concepts to students. 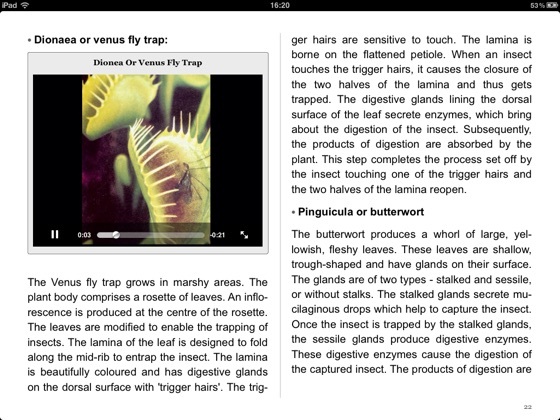 The Multimedia eBooks are widely appreciated by the Teachers and Students and we hope you will find this very useful. The contents are also available in on Windows Desktops and being used by large number of Schools and students across Globe. 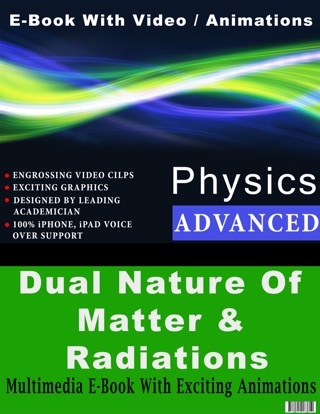 The current series of iPad/iPhone version is being launched to increase the reach. Disclaimer: Although due care has been taken in publishing the book, this Publication is sold on the condition and understanding that the authors, Printers, publishers and sellers are not responsible for any damage or loss of action Taken on the basis of this book due to any errors or omissions that ,may have inadvertently crept in, to any person, whether a purchaser of this publication or not. Any error , omission or discrepancy noted may kindly be brought to our notice,which shall be taken care of in the next edition. For authoritative information,please contact the Department concerned or refer to the Gazette Notification. All disputes are subject to Pune, India jurisdiction only.